Why should I choose Provident Insurance? Choosing an insurance company and insurance agent can be challenging, but it doesn’t need to be so difficult. At Provident Insurance, our goal is to make the process simple and the costs affordable. First and foremost we are an Independent Agency. 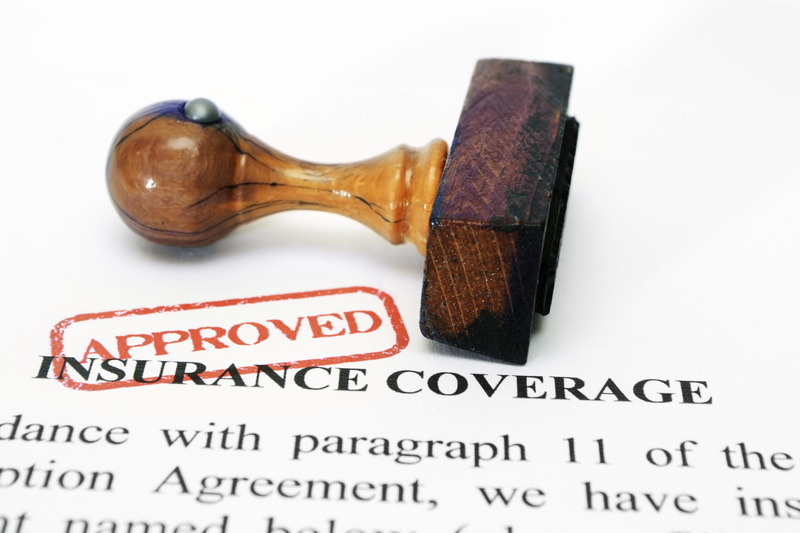 We represent many insurance companies and as a result, many more options than a single company agent. Provident Insurance is local. We serve central Indiana only and provide a full portfolio of personal lines insurance that reflects the needs of Hoosier drivers and homeowners. There is a saying that goes, when the only tool you have is a hammer, every problem looks like a nail. Well, the same can be said for insurance. When you only offer one type of insurance, it’s easy to overlook consumer’s needs. We offer a huge range of options. So whether you are shopping your Home, Auto, or other personal insurance, Independent advice is the best way to shop. We have carefully selected and developed partnerships with financially strong companies who are committed to providing the best coverage and service in the industry. Moreover, our professional agents have over 20 years of experience in the insurance industry. We use a consultative approach that ensures you have the coverage you need to protect your most valuable assets, because we actually ask you questions. You will be treated with the best service in the industry. We will be able to provide you with the right coverage for a competitive price. You will see value in that and we will earn your business. We will review your current coverage and if there are gaps we will provide alternative solutions. We encourage you to take advantage of a free, no obligation insurance review and quote. 10 easy ways to lower your auto and home insurance costs. First, let’s tackle car insurance. 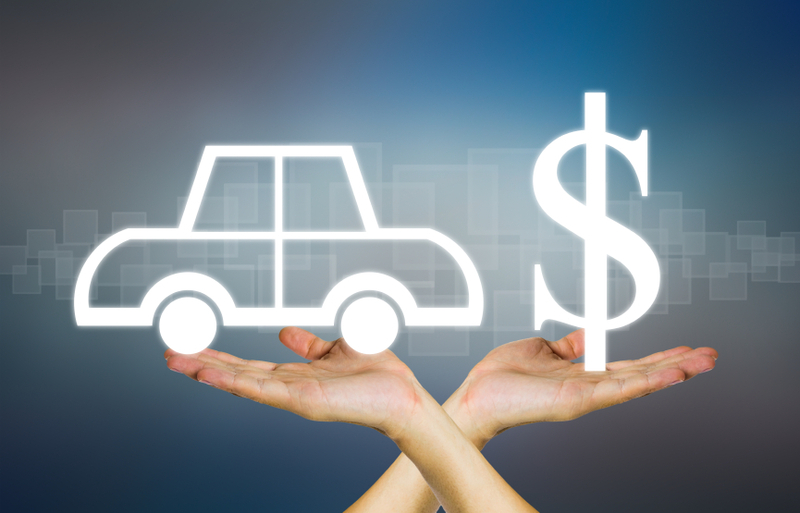 Here are some tried and true ways to lower the cost of owning an automobile. Drive less. The more you drive the more your chances for an accident. So, insurance costs are less for those who drive less. If you can combine trips for errands, or carpool to work, you can save on insurance. Set higher deductibles. The more you are willing to pay in the event of an accident, the less you will pay month to month. Typically, deductibles range from $0 to $1,500. If you can swing a higher deductible, you can save big. Take a defensive driving course. Typically, teenage drivers and seniors take these courses, but any driver may benefit from taking one and it may save you some $. Use that garage. It may be handy for storing all that stuff you haven’t used in years, but it’s most effective for keeping your car safe. Garages can reduce your cost of insurance. Be a safe driver. Most all insurance companies reward safe drivers with clean driving records. That includes speeding too, so watch your speed and save! Secure your doors and windows with dead bolts and strong locks. Install a security system with an outside signal and connection to local polices. Safety is always a good thing, but consult your independent Provident Insurance agent to be sure safety upgrades will lower your costs. Don’t smoke. Generally, non-smokers qualify for lower homeowners insurance premiums than smokers. If you’re a non-smoker, then be sure to ask for any available discounts. Bundle Policies. Merge all your policies with one provider. You may have found better rates on each individual policy by shopping them around, but it’s often more affordable to bundle them all with one company. Increase the deductible on your policy. In many cases, a higher deductible means a lower premium. It also means paying more out of pocket in the event of a covered loss though. Talk to your Provident Insurance agent so you can determine the best balance for you. Insure the replacement value only. You may have paid $250,000 for your home, but it may not cost that much to rebuild it. The land your home sits on has some value, so subtract that from the equation. Likewise, the market value may be more than the cost to rebuild – this is common in popular coastal areas or even high-demand neighborhoods with good schools. So only pay what it costs to replace…not what you paid or what it’s current market value. Yes, no and maybe. That’s not meant to confuse, it just depends. You see, unlike driving a car, you can legally own a home in Indiana without insurance. But this only really applies if you own your home outright – meaning there is no mortgage on the home. If you do have a mortgage, then your lender will likely require you to have home insurance to protect their investment. 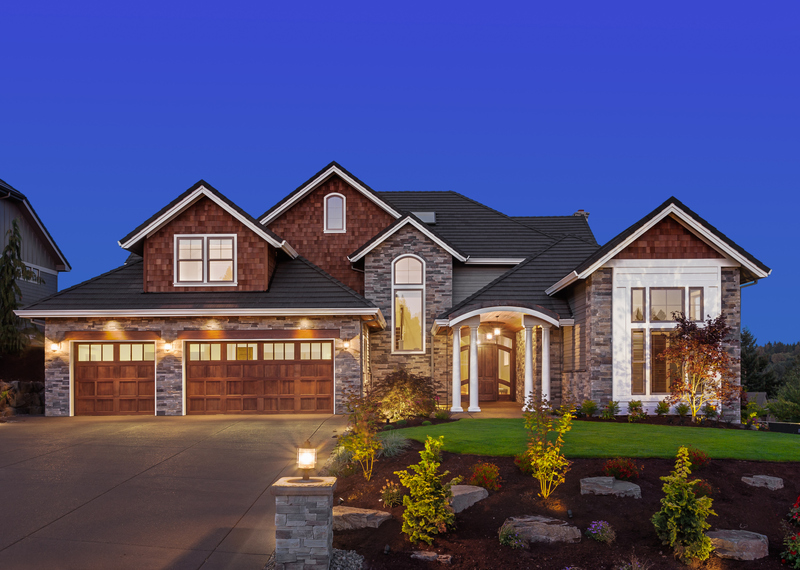 They actually own your home until it is paid off, so any significant damage that isn’t repaired can impact the value, and ultimately, their investment. Lenders may also require additional insurance if you live in an area that is prone to flooding or earthquakes. In fact, the Federal Emergency Disaster Agency (FEMA) actually created flood zone maps of the entire U.S. to help determine homes at the most risk for flooding and, subsequently, those homes that are legally required to have flood insurance. If you own a condominium or co-op, your board may require you to buy condominium insurance or home insurance. Be sure to check with your board to see what type of policy is required. If you’re looking to insure a townhouse and your townhome association has a master policy (which typically covers the structure and common areas), you’ll get renters insurance. If your association does not have a master policy, you’ll get homeowners insurance. 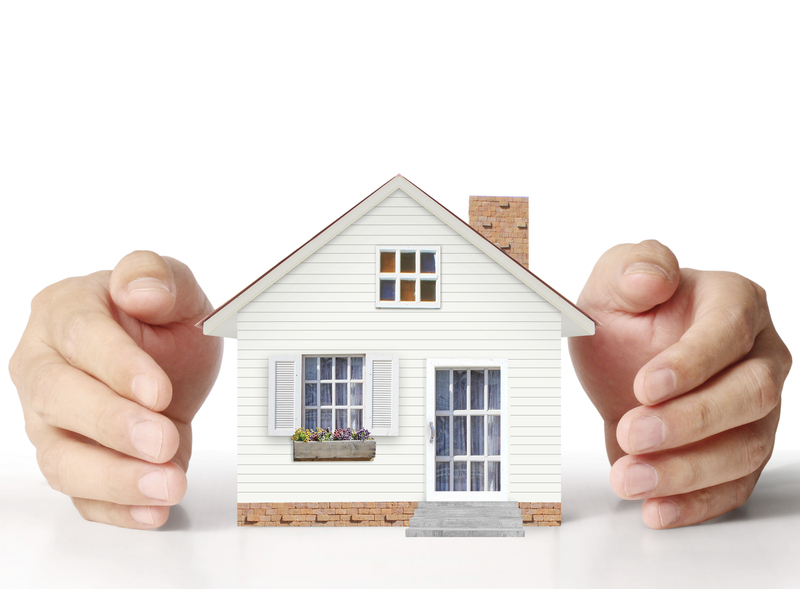 Homeowner’s insurance can also be used to protect others. Visitors to your home who are injured or even neighbors property can be covered by your policy, but it varies by policy to policy, so be sure to ask your agent for details. For example, say a relative is visiting your home and a tree branch falls on their car. Your homeowner’s policy may cover that damage. Likewise if a tree in your yard falls onto your neighbor’s house, it may require your insurance to cover damages. Again, it varies by policy. Your independent Provident Insurance agent is trained to help guide you through all the decisions that will provide you with the best coverage at the best price. We’ll make sure you are insured adequately for your assets and your budget. Auto insurance doesn’t just protect your car or the car you hit, it provides a range of protection including non-auto property and injuries to people. Here’s a breakdown of all the elements covered by auto insurance. We’ve divided the terms into two groups. The first group applies to insurance protection for the victims of an accident you cause. The second group is protection for you and your passengers. Liability coverage helps cover expenses when you’re at fault in and accident. The money will go to the people you hit, but it won’t cover the people in your car. Bodily Injury Liability (BIL) – This policy pays for the medical expenses of people injured in a crash in which you’re at fault. Indiana requires $25,000 for the driver and $50,000 for all other occupants. Property Damage Liability – This policy pays for damage done to the other car if you’re at fault in an accident. Indiana requires a minimum of $10,000 for damages to the other car. But with most cars costing well over $20,000, the minimum coverage may not be enough. Medical Payments – This covers you and your passengers’ medical expenses after an accident. This may also cover lost wages due to missed work. Uninsured/Underinsured Motorist Coverage – This helps cover costs if someone without insurance, or minimal coverage hits you. Too little or too much. 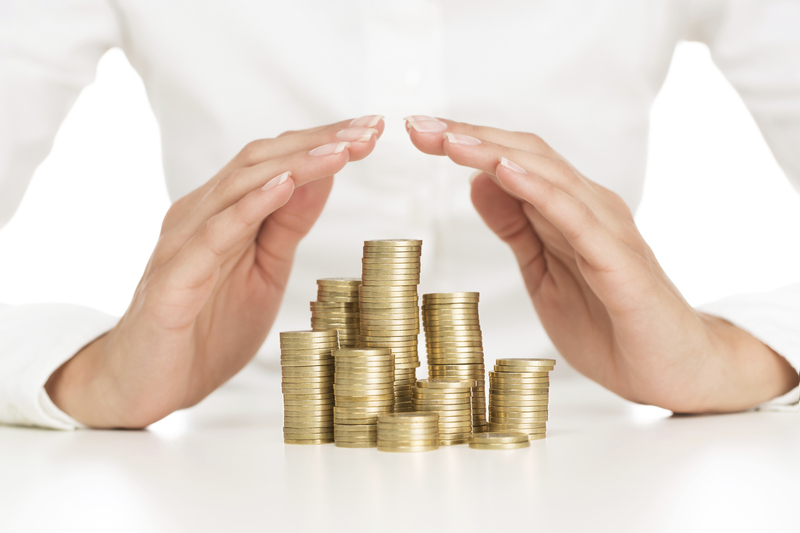 Minimum coverage is related to the law, but not necessarily what is best for your protection. Indiana, for example, requires car owners to carry a 25/50/10 liability package. If you’re involved in a serious accident, it’s possible that an individual’s medical expenses could exceed $25,000, or a group’s expenses could total more than $50,000. In addition, $10,000 for car repairs isn’t a lot, considering that the average car now costs a little more than $20,000. So if you cause an accident that creates more damage than your insurance covers, then you are personally on the hook for the difference. For example, if you hit and total a car worth $50,000, and you’re only insured for the minimum of $10,000, then you have to cough up $40,000 to pay the difference. That’s why many people opt for policies that cover more than the required minimums, particularly if they have assets that can be seized to pay for repairs and medical care. The short answer is YES. If you own or lease a car you are legally REQUIRED to have auto insurance. 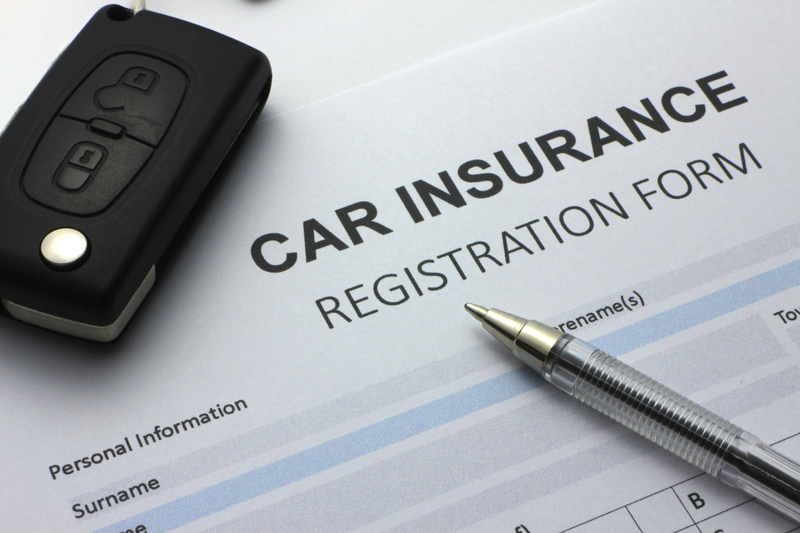 Nearly every state requires car owners to carry auto insurance, and most states have required minimum values for different policies, including Indiana. If you don’t carry insurance, the state can impound your vehicle or even assess fines. In fact you have to show proof of insurance to get license plates, so to repeat the answer to the question. Yes, you need auto insurance. A good rule of thumb: Make sure you’re covered for an amount equal to the total value of your assets (Add up the dollar values of your house, your car, savings and investments). For more details on this subject, check out our blog on this very topic. Every insurance company claims to have the cheapest rates. But they all can’t be the cheapest. Right? To get the most bang for your buck, consider an Independent Insurance Agency. These agencies offer all kinds of insurance from many different companies. 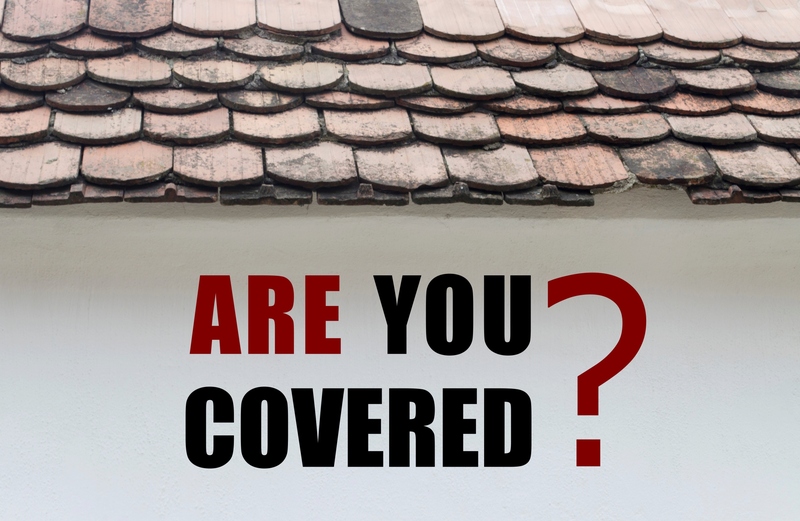 If you have any issues affecting your ability to get coverage (such as a patchy driving record or a teenage driver in your house) independent agents can usually find you better coverage at better prices than what you’d find on your own. Drive legally, drive safely and drive insured! You can’t avoid insurance TV commercials if you watch more than a few minutes of TV. And driving down the street is no different. Billboards and agency signs are everywhere. But you probably aren’t as aware of Independent Agencies. So how are independent agencies different than those you see on TV? Captive agents represent just one insurance company, like Allstate, Nationwide or American Family Insurance. It’s like a franchise and they only provide that company’s insurance products and services. Independent agents and brokers aren’t tied to just one company and offer products from many different companies. Often, they can offer more choices and savings because they can shop around to find the best mix of companies, coverages, and rates based on your needs. That means you can get many quotes with one phone call. They can also help you compare plans to identify weaknesses or overages. You don’t want to be under insured, nor do you want to be over insured. An independent agency can also help bundle all your policies together, which can save you a lot of money. References are good – ask a friend, neighbor or relative. Have they had good experiences or bad experiences? Not all agents are created equal. Research the companies they represent. Just as no two insurance agents are created equal, no two insurance companies are created equal. Search online for major complaints or rave reviews. Meet them in person. If convenient, schedule an appointment to meet them. A face-to-face meeting is better than working over the phone or by email. You can get a feel for their professionalism, demeanor and character.